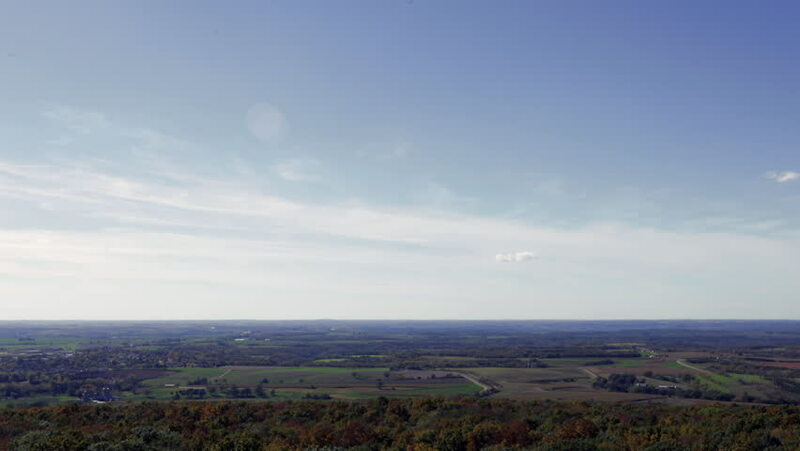 Timelapse - wide view of Wisconsin countryside in the Fall. Shot from the Blue Mounds State Park hill, clouds soar over treetops bright with fall colors, green fields, farmhouses and rural homesteads. hd00:14Huge dryer for barley grains. Malting factory. Panorama. hd00:14Mountain view in the Swedish/Norwegian mountains near Grovelsjon.